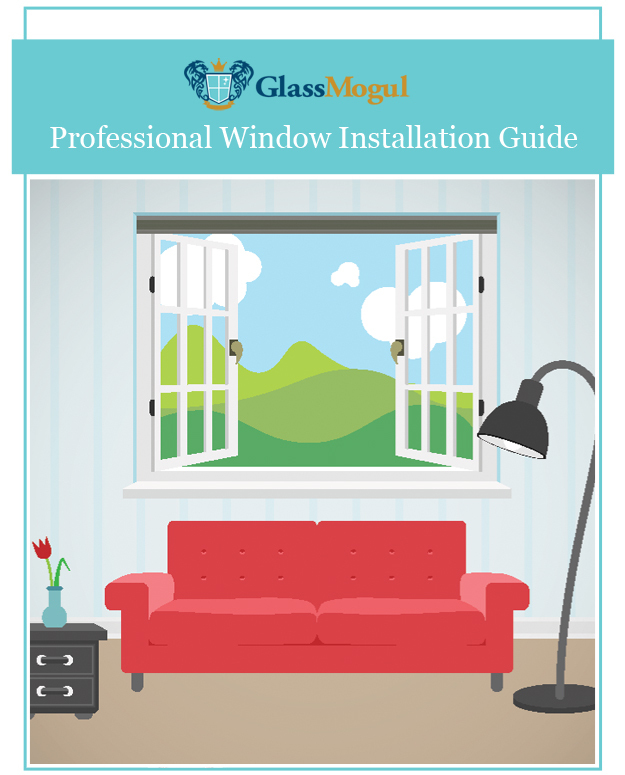 At GlassMogul we provide window repair services that includes all types and sizes for both residential and commercial applications. Our emergency (24-hour) repair service allows you to rest easy knowing that your home or place of business is protected throughout the night. We specialize in aluminum, vinyl, storefront, office, and retail window repairs. We have access to more than 85,000 window components and can fix hard to open, inoperable, latches, and hardware with ease. 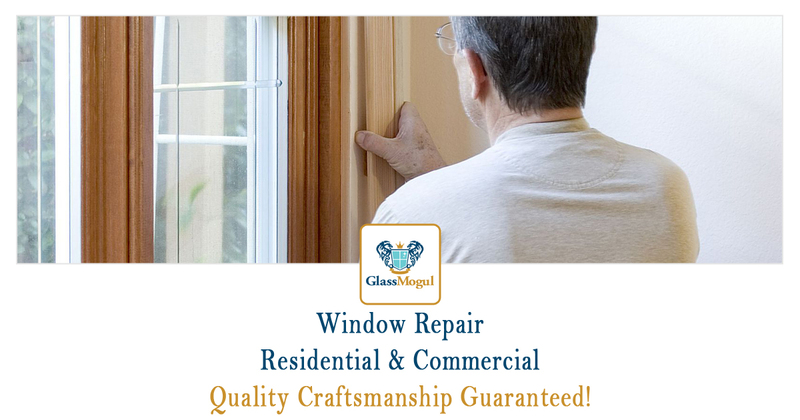 Whether you have broken, cracked, or scratched glass, you can rely on the qualified and skilled GlassMogul technicians to get your window fixed properly, on time, and within your budget. 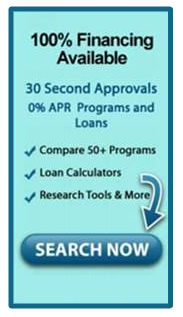 We fix and repair all Andersen, AWSCO, Azurlite, Fakro, Hy-Lite, JELD-WEN, MI Windows, ODL, Pella, SIMONTON, VELUX, and Wellcraft window glass to name a few. We perform work on all brands and styles, regardless of how old they are. GlassMogul repairs all residential and commercial window types, including aluminum, bay, business, double glazing, frame, glass, home, local, office, retail, scratched, sliding, storefront, and vinyl windows.